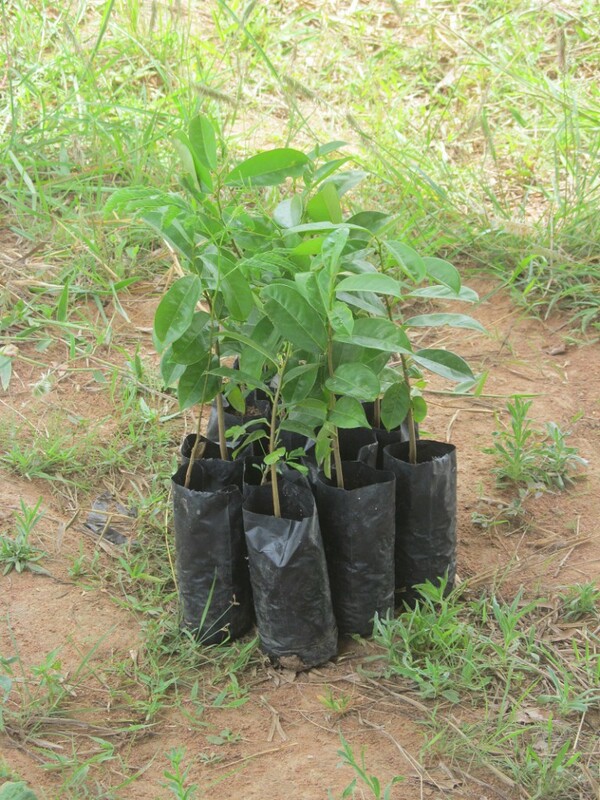 The tree-planting project works alongside the conservation agriculture and fuel-efficient stoves projects in the Mwanza region. Through severe deforestation, this region is struggling to feed itself with bad soil and drought conditions and change is needed. 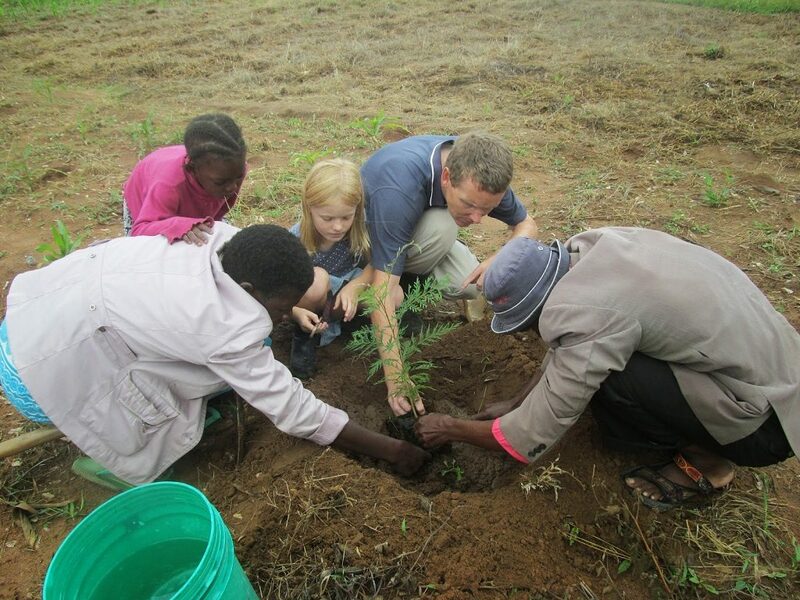 Through these intertwined projects, trees are being planted in villages and as part of demonstration plots at Bible Colleges and the Church Planting School. 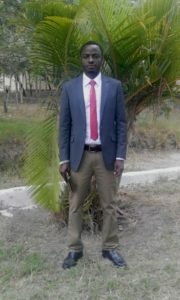 The project is being led by Peter Beatus, one of our local agricultural trainers. 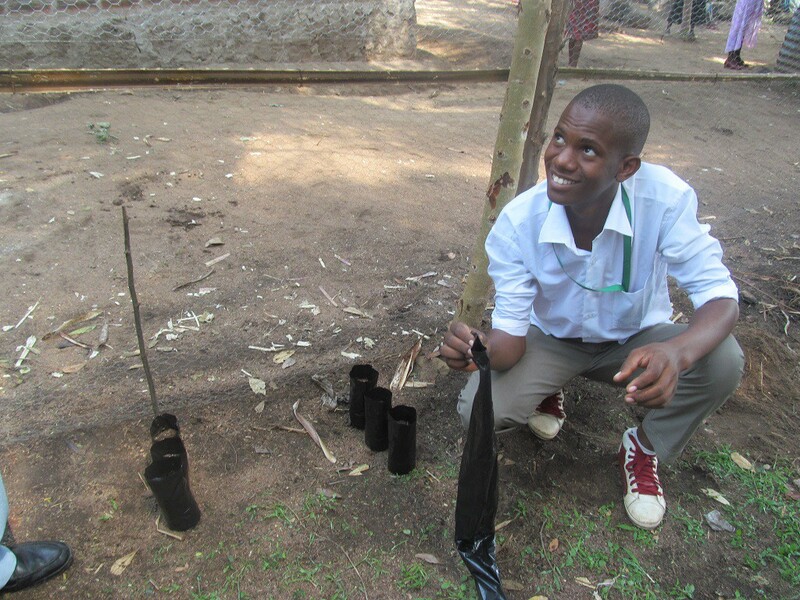 As well as establishing our own tree nursery, he is ensuring each project village has a locally-managed tree nursery. 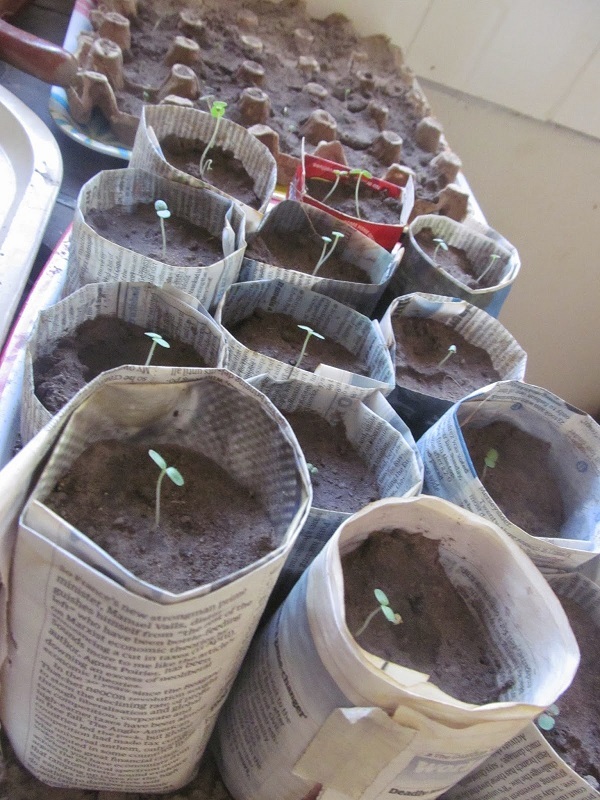 These nurseries will grow seedlings of many different varieties (for fruit, fuel, shade, health, timber) which can provide an income source for local farmers while also supplying trees for rural village projects benefiting communities.